Chances are that if you’re reading this article, you play a lot of video games and you could very well play all different types. But there is a sect of gamers that sticks to the one or two titles titles that release annually and they’re satisfied with that. Nothing wrong with it, it’s just the way it is. If the new Madden, the new NBA2K, the new FIFA, or the new Call of Duty are the only games you play every year, who am I to judge? Some of the customers I encounter say they used to be big on the Madden games every year, but they fell off because it felt like the same game every year. They also say that they would like to see EA to go a biennial release schedule with roster updates during the off years. Essentially, they would like to see sports games become their own platforms. Back in the early-to-mid 2000s, I was that kind of gamer, except that my preferred annual release was WWE. 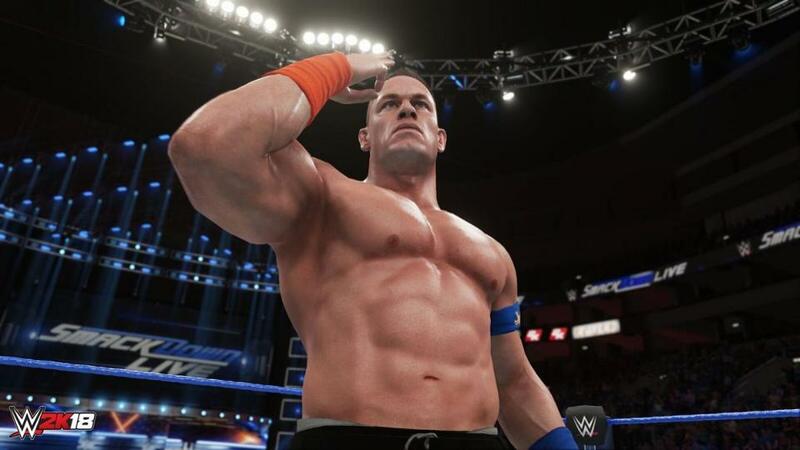 While EA may not see the point in changing Madden‘s annual release schedule, it may behoove 2K to do so with WWE. The main difference between WWE and other sports (and if you have a problem with me calling professional wrestling a sport, see me after class) is that every other sport has a constant flow of new stars each year. A kid that graduated from my high school just got drafted by the Detroit Pistons, and people are already trying to scalp his jerseys and rookie cards. He’s already a superstar despite the fact that he hasn’t played a single NBA game. WWE doesn’t have that. While some wrestlers come to WWE or their developmental NXT promotion and immediately capture the fans, it’s rare for that to happen with anyone that wasn’t already well-established in other promotions like New Japan Pro Wrestling or Global Force Wrestling (formerly TNA/Impact Wrestling). A.J. Styles, Shinsuke Nakamura, Kevin Owens, Finn Balor, these are all guys that fans knew before making their debuts because wrestling is so much easier to follow in this day and age. Everyone already knew how talented those guys are and fans were excited to finally see them on WWE’s grand stage. Those men are the exceptions to the rule. Most wrestlers that get signed to NXT either spend years there only to be released or spend years there and finally get a shot on the main roster. Even then, a lot of characters that were super popular with NXT fans don’t mesh with WWE’s fans. Despite being under the same umbrella, the fan bases for the two are very different. The Ascension is a great example of a tag team who did great in NXT but floundered when WWE fans didn’t take to them (mainly due to poor booking, but I digress). Other sports don’t have that problem. While an athlete may eventually lose some of his stardom as he ages or injuries make him or her no longer able to compete with the younger players at a high level, he or she is never going to change their character. Another issue that I feel hinders WWE is how frequently it changes. 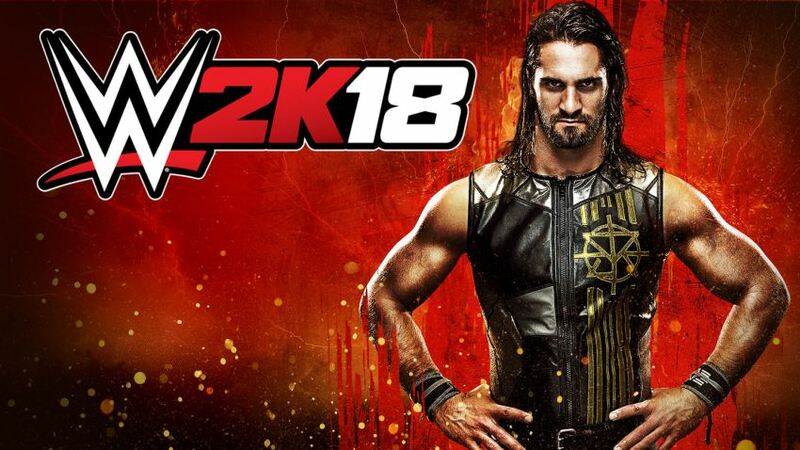 By this time next year, someone in WWE 2K18 is going to have a completely different character when next year’s game is set to release. Or perhaps an NXT wrestler gets called up shortly after the upcoming game releases. What if a popular star gets released for violating the company’s wellness policy? 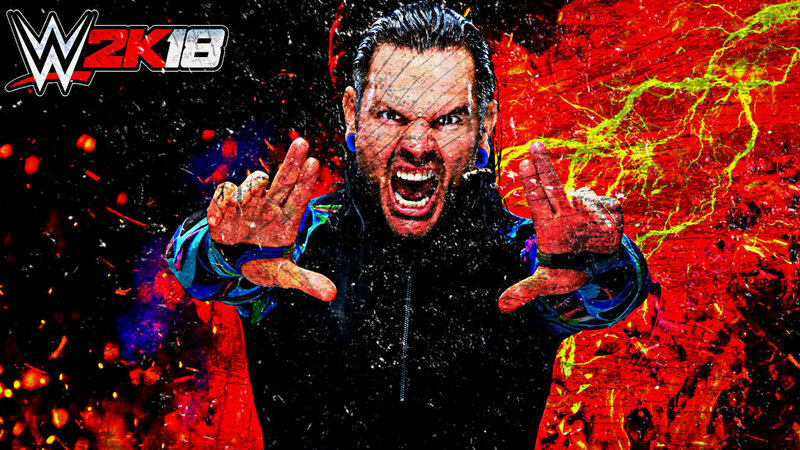 Case in point: Jeff Hardy. He’s one of the most charismatic superstars that professional wrestling has ever seen. Unfortunately, he’s also had to battle problems with addiction in his past, and while we certainly hope and pray that he never succumbs to that again, he was, at one time, released from the company because of it. It’s a very real possibility not only for him, but for any wrestler on the WWE roster. At this point, the WWE games have every type of match you can imagine and can be customized beyond belief. 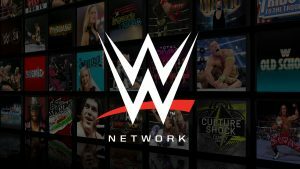 Even though I’m not a fan of this particular model, I really think WWE would benefit from foregoing annual disc releases and providing fans with updates at a reduced rate or perhaps offering new wrestlers for the game at $1.99 a piece or bundling several wrestlers together at a lower rate. This may be a problem for customers without access to the internet, but that could easily be rectified by providing an annual update card that could be purchased at any major retailer. The WWE already has experience in this area with the WWE Network. 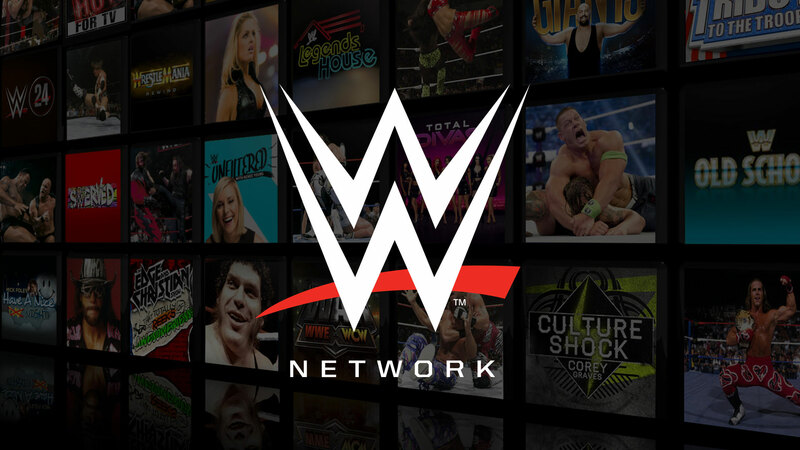 Fans can forego paying $60 for the next WrestleMania simply by signing up for the WWE Network at $10 a month. They also have the WWE Supercard mobile game, which is doing very well for them. Maybe the WWE video games could do something similar to the MMO model: get your free one month trial of WWE Online on our website, then it’s only $4.99 a month and you receive all updates for free! Vince McMahon may not know a lot about video games, but if you ask me, he’s one of the smartest businessmen the world has ever known and I have no doubt that he could make something like this work. In the long run, I think WWE fans would prefer this model. You wouldn’t have to wait until the following October to play as your favorite new star or get new move sets or pay-per-view arenas to wrestle in. If there’s one company in one sport that I think could pull it off, it’s the WWE. There are a lot of possibilities for the company by making the switch. A new star that makes an impact could be in the game within days or weeks. The company releases a talent and they could be removed immediately. They could constantly update the game with new legend characters. Maybe once a year they do a major overhaul and include a new story line for the player. It would be like a new World of Warcraft expansion: a new story, new wrestlers, new customization options for the create-a-wrestler, and so on. The ratings for WWE games (as well as the overall sales numbers) have been in steady decline ever since 2K obtained the rights from THQ. According to VGChartz, WWE 2K17 has sold a total of 2.26 million units, which is respectable, but is a far cry from the 7.28 that Smackdown vs Raw 2008 did. I think a lot of that could be attributed to annual release fatigue. 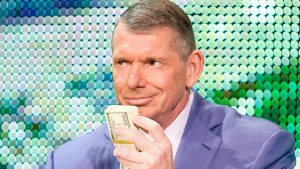 If WWE took a year off, did a major overhaul, and began work on what would become its platform, it could be a major moneymaker for the company in the long run. 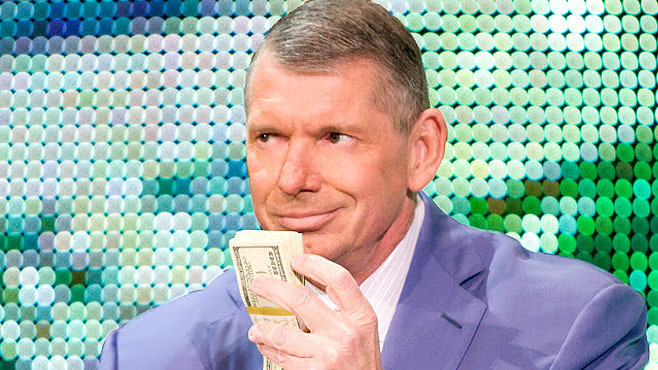 The WWE Network looked like it was going to be a failure, but now makes them major bank, and if there’s one thing we know about Vince McMahon, it’s that he loves money…and writing incestuous story lines for his employees, for some reason. Next articleWhy did the SNES Classic manage to bring out the worst in gamers?